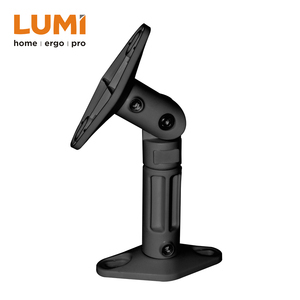 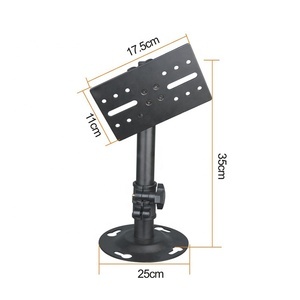 Ningbo Auwin Electronics Co., Ltd.
W 7/8kg CBM/Ctn 0.015 Pcs/20"Container 9650pcs/1930ctns Why Us Q1: What products do you manufacture9 TV wall mount, Monitor mount, DVD Stand, Microwave mount, Height Adjustable Sit and Stand Desk. 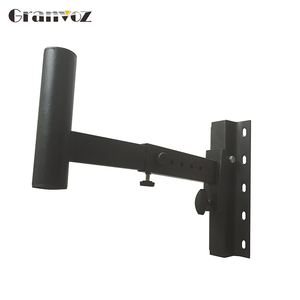 Q2:What's your advantage9 We are a professional TV Mount manufacturer , have more than 10years experience producing tv mount. 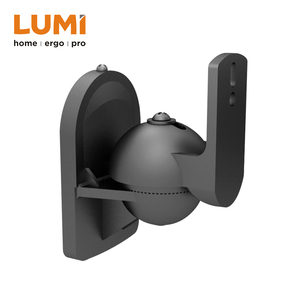 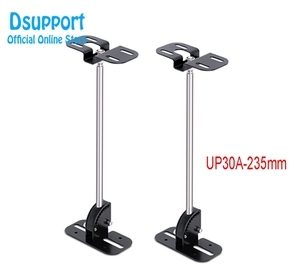 And our price is Q3:Can you provide OEM9 Yes, when the quantity meet 1000pcs per model we can make OEM package freely. 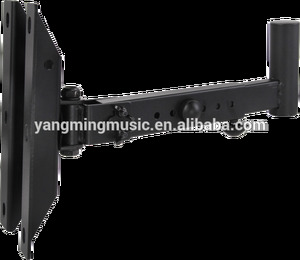 Alibaba.com offers 2,434 speaker bracket mount products. 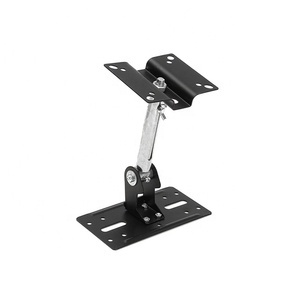 About 8% of these are brackets, 1% are sheet metal fabrication, and 1% are machining. 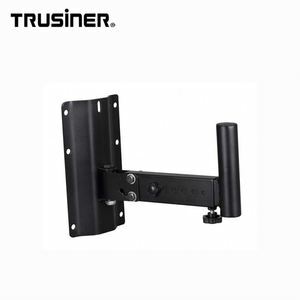 A wide variety of speaker bracket mount options are available to you, such as industrial, wall bracket, and shelf bracket. 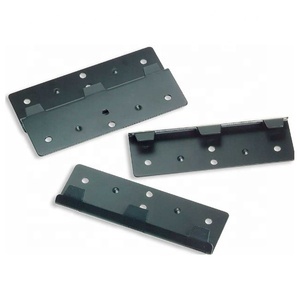 You can also choose from single-side bracket, triangle bracket. 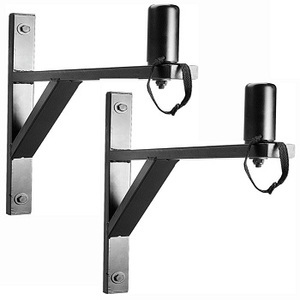 As well as from drilling, broaching, and living room furniture. 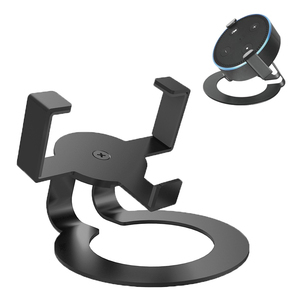 And whether speaker bracket mount is metal, or stainless steel. 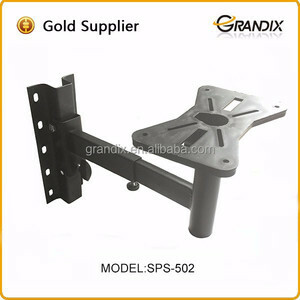 There are 2,349 speaker bracket mount suppliers, mainly located in Asia. 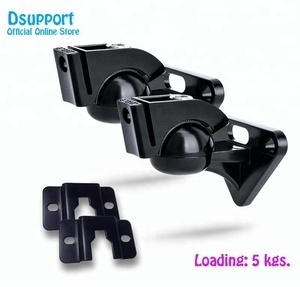 The top supplying countries are China (Mainland), India, and Lebanon, which supply 99%, 1%, and 1% of speaker bracket mount respectively. 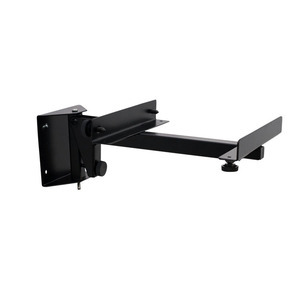 Speaker bracket mount products are most popular in North America, Western Europe, and Eastern Europe. 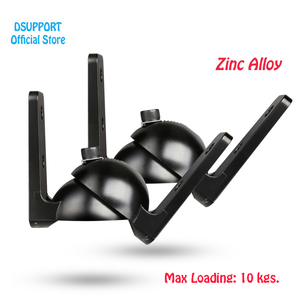 You can ensure product safety by selecting from certified suppliers, including 640 with ISO9001, 625 with Other, and 455 with ISO14001 certification.